What you like a side of clothes with that? 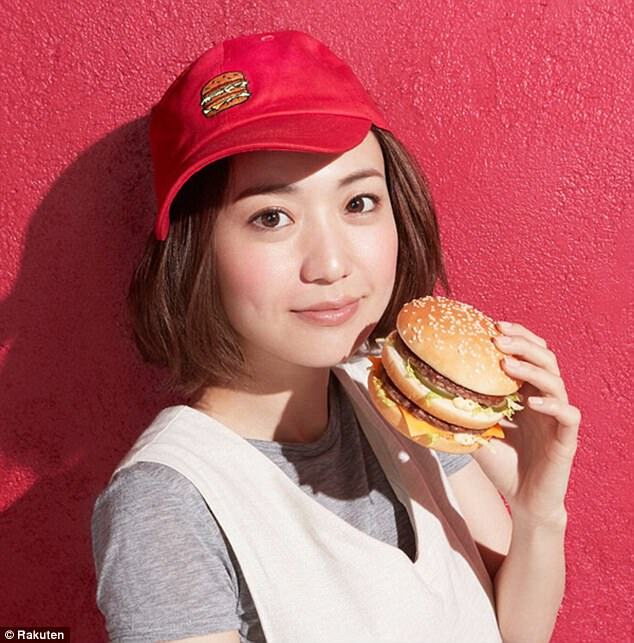 Mcdonald's have teamed up with the Japanese company 'Rakuten' to release a limited-edition range of Big-Mac themed clothing with we are in-love with. The range includes t-shirts, tote bags, hats, pouches, and legit AF phone cases. The clothing line was launced to celebrate the release of the Big-Mac sauce in Japan (Big-Mac clothes + sauce = food goals). All the items cost $47 with all the proceeds going to the Ronald Mcdonald Foundation and will ship internationally. But you've got to get in quick because there's only 300 of each item!